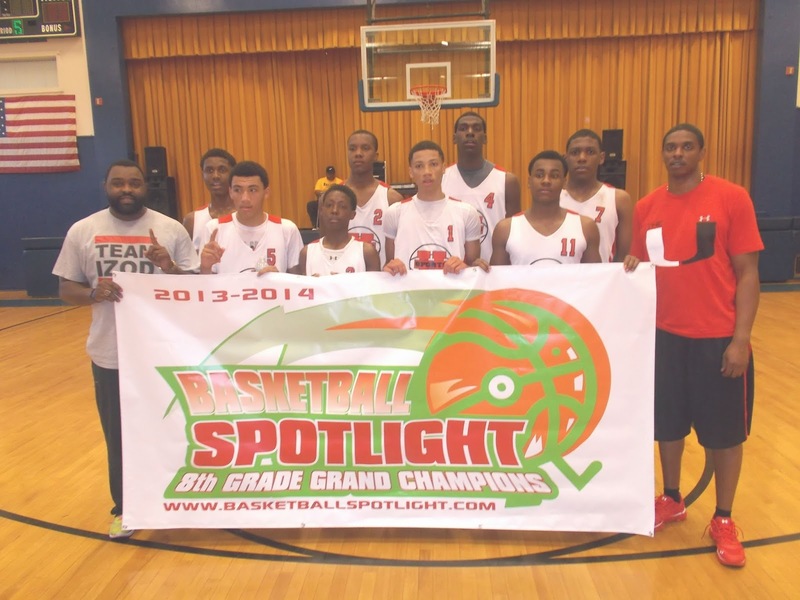 BASKETBALL SPOTLIGHT NEWS: Basketball Spotlight Grand Finale 8th Grade Championship Recap: Supreme Team Goes Out In Style! Basketball Spotlight Grand Finale 8th Grade Championship Recap: Supreme Team Goes Out In Style! Team IZOD has a huge second half as they defeated Playaz Basketball Club 53-37 to win the Basketball Spotlight 8th Grade Grand Championship. Congrats to both teams for making it to the finals and giving us a very memorable Basketball Spotlight season. Stay tuned as we bring you the top performers and much more from the Grand Finale.